Everybody loves Gmail. Its spam filters are absolutely insane. Its fun, it’s free and it’s made by Google. Most things made by Google absolutely rock! (Minus Google Buzz). When running an online business however having a @gmail.com email address is less professional and appealing than having a @yourdomain.com email address. Even though most hosting providers have a preinstalled web interface for all your emailing, let’s face it this is nowhere near the standard of the gmail interface and doesn’t have Google docs ,Google calendar, Google chat and NOW 5gb of free storage with Google Drive at the touch of a button. This is where Google Apps for business (free version) comes into play. I have been using Google Apps for my online properties for over fours years now and in my opinion its one of the strongest products Google have on offer. Not only is it very easy to set up, it’s also one of the best organisational tools available. You not have the ability to run your business through one easy to use interface. Having your files in the cloud via Google Drive makes this an absolute complete solution for any business owner and guess what? It’s free! 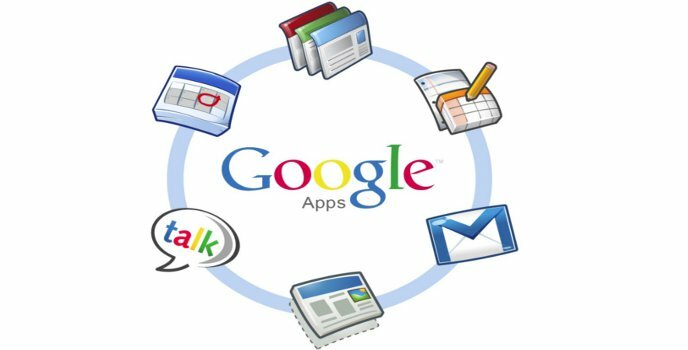 Why Use Google Apps for business? The first reason why to use this service is because it’s free! Secondly Google apps allows you to add multiple domains and domain aliases to your Google apps free account so whenever you add a new website to your online empire you can automatically plug this into the same mailing suite so all mail falls under the same umbrella. Alternatively it allows you to have up to 10 users so if you do require different mail boxes for specific emails i.e: personal, guest posts, advertising inquiries and so forth then this can quite easily be done. Note: This used to be 25 free user accounts however Google have recently dropped this to 10. Those who signed up before this drop (like me) will have 25 accounts to use. Google Apps mail also runs side by side with Google calendar, Google drive & Google docs meaning you have the ability to run your businesses in the cloud. Documents produced through Google docs, scheduling with Google calendar, mail through Google apps mail and a site driven by WordPress. You can run your online business remotely from anywhere for free based upon the solutions Google gives you. 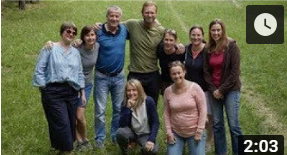 Furthermore it’s fantastic for remote workers as you can use the free Google drive space to share documents with team members and stay involved always. Firstly you need to navigate to the Google Apps for free page. I have located this page for you as it’s sometimes hard to find on the Google apps homepage. Click here for the direct link or right click and open in a new window so you can read the rest of my post. Click the ‘Start now’ button and then enter the domain name you want to use as the main hub for Google apps. Don’t worry about which one you choose as you can add multiple domains later. Click the get started button again and progress to the sign up form. Fill out the Sign up form with all your details and continue. You will be then asked to create the admin account. Create this with whatever email you wish. For personal sites you may use your name or for a business orientated site you may use info or enquiry. Following successful confirmation of all the above you should be taken to the Google Apps set up wizard. The first step you will need to take is to verify your domain ownership. If you are familiar with Google tools then this is standard procedure. Copy and paste this line of code anywhere between <head> and </head> within your source code. Once done click the ‘Update file’ option. If you are doing this on a html website or via a CMS system you may have to use an alternative means. The main reason for using Google Apps is for the email and the professionalism it can give your business. Sure docs, calendar and drive are brilliant but we can successfully run a business without them whereas running an online business without email is relatively tricky. There is a drop down option which states ‘Show instructions for’ which lists most of the popular hosting companies and the respective control panels. Two of the most popular hosting providers are Just Host & Blue host who both use Cpanel as their control panel. Google are helpful enough to give you a range of hosting providers/control panels and the way to update the MX Records in each. For this example I will be showing you how to update in Cpanel. Google should have covered most of the common control panels anyhow. Cpanel is one of the most comprehensive and easy to use control panels available which is why it’s used by most of the top hosting providers. 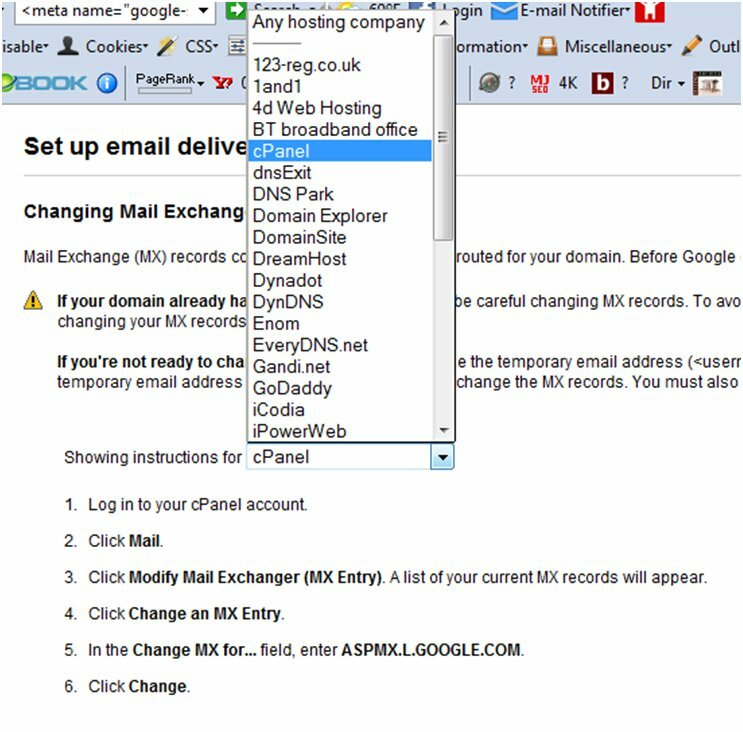 Changing MX records in Cpanel is relatively simple. Scroll down until you find the Mail section and click on ‘MX Entry’ as shown in the screenshot below. Follow the instructions given by Google and copy and paste the changes into the box provided and press change and indicate to Google the changes have been made. Note: MX Record details can take up to 48 hours but in most cases these changes should work within a few hours so be patient. Part of the reason for creating this mailbox and going away from Gmail was so that every aspect of the mailbox was related to the domain. This step creates the mail.yourdomain.com mailbox centre as opposed to www.google.com/a/yourdomain.com which is less professional. Again it’s another easy step but a step which will map your Google hosted mail onto your server to give you a real business email. To locate this change click the settings tab at the top of your Google Apps control panel followed by the email tab. You will then be prompted with the opportunity to change url from a Google based Mail box. Once you make the change the account will still redirect to the Google Mail area however I think it’s better to have a cleaner URL to use. Google should then prompt you with some details which are required to change your CNAME records. Those using cpanel control panel will not be able to do this but a simple email to your web provider with the details as provided by Google will enable this change to take place. I merely copy and paste the details as given by Google and ask them to make the change. Once this is set up then that’s it! You have a fully functioning fantastic mail box which is very much gmail but using your own domain yet using Google’s space. Not bad work hey? So I’ve ran you through how to set this up but let’s look at ways we can use this effectively for our whole online portfolio. When having more than one site it becomes harder to manage them, especially if you are trying to do this through gmail or some other free emailing platform. You could argue that Outlook can do the same job but why would you let your server take the strain when you can have your mail hosted for free on the server(s) of the largest internet company in the world? You will then be taken to the domain settings section. Simply add a domain alias by clicking the link and follow the instructions on the screen. Rinse and repeat this procedure until you have your entire domain alias set up with the correct MX records within the same mail box. There are a number of ways you can use this to work effectively and smarter. The whole reason for using Google Apps for business is because it’s a complete solution which will enhance your online productivity. The way I currently use this is to have all my online domains landing in one inbox. Basically I use the same username for all my niche sites. For example: ryan@gibbo.name is the email I use for my portfolio website. I also use this for my Generationyworking.com domain to promote consistency and make sure they all land within the same user profile. I can then plug this one inbox into my smart phone and be able to see emails for every one of my online domains in a simple inbox. The way this works is that because you have multiple domains it looks as though you have unique email addresses whereas at the same time they all fall under the same mail system dropping your emails into one inbox. It speeds up the process of reading mail very quickly and allows you to create separate folders for each website you have. Firstly log into the email account you want to add further domain alias too. When you have done this click the settings link which can be found in the top right hand corner of the mail box. Enter the email address you want to add. For the benefit of this exercise I am using another Google business mail box I have and adding info@beer-belly.co.uk as I already have this domain alias linked to this mailbox. Once you have added the email address you want to be associated with the mail box click next and you should be presented with the following screenshot. When you get to this point don’t worry about mail servers as you can just use the option of sending through your Primary mail box. This is because you are using the same mail server and all the records have been changed so essentially the mail will use the same server regardless. Click next step and you should be presented with a verification code. Again this is made easy as the domain alias is already attached to this inbox so the verification code will land nicely in your inbox. Enter the code and you are done! You will now be able to send mail from each domain alias as well as receiving mail from the specific alias. Your niche site mail box is complete! Google Apps for business is the complete solution for entrepreneurs or businesses alike. Sure you can use alternatives like Outlook for email or Dropbox for file sharing but the Google Apps components are all under one email box given synergy across all your organisations work. 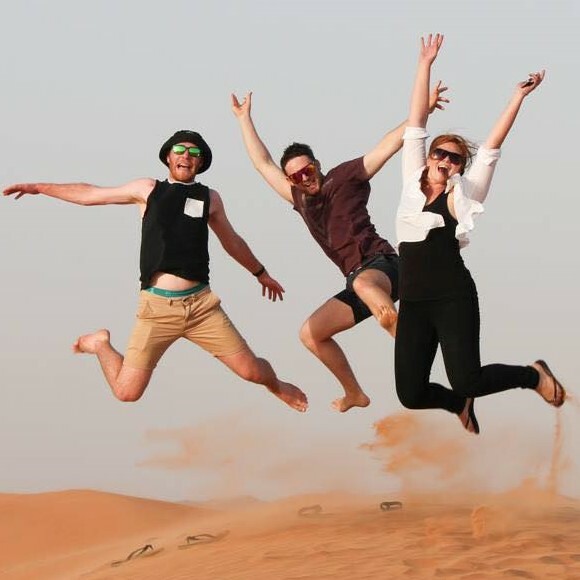 Generation Y working is about proficiency, productivity and professionalism. The Google Apps for business offers this complete solution for all looking for domain based email through the Google interface. If you have any questions leave me a comment underneath and I will be delighted to respond.